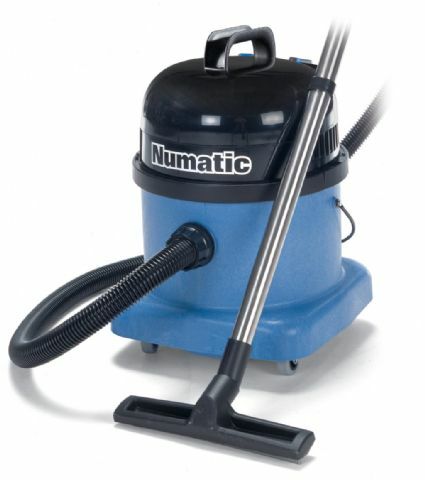 A heavy duty commercial vacuum cleaner that performs equally well whether it is being used wet or dry. Its Structofoam container will ensure it stands up to years of use. For a small, efficient, easy to use wet & dry machine look no further.